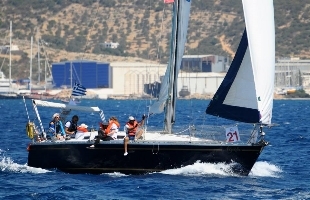 Nautical Club of Kos is a club located in Dodecanese, Greece. 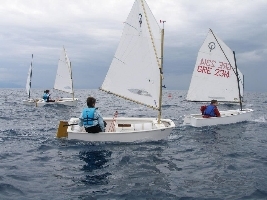 Has sailing school for Optimist and Laser class, and also for people who want to become skippers. The island itself has a very good marina and nearby they are many greek islands that makes this place a good beginning for vacations. 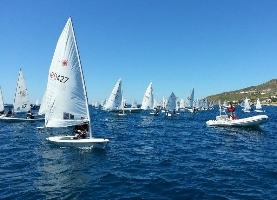 We have a racing team for Optimist and Laser and soon for bigger boats too.